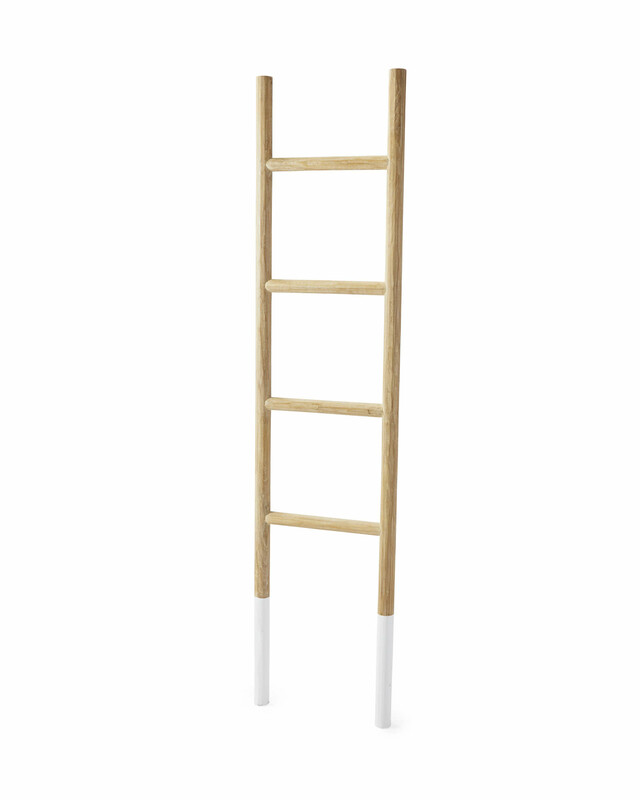 Teak LadderTeak Ladder, alt="Teak Ladder, "
Print A great idea for almost any room in the house. The tall, narrow shape creates a sense of height in rooms where the ceilings are less than cathedral. 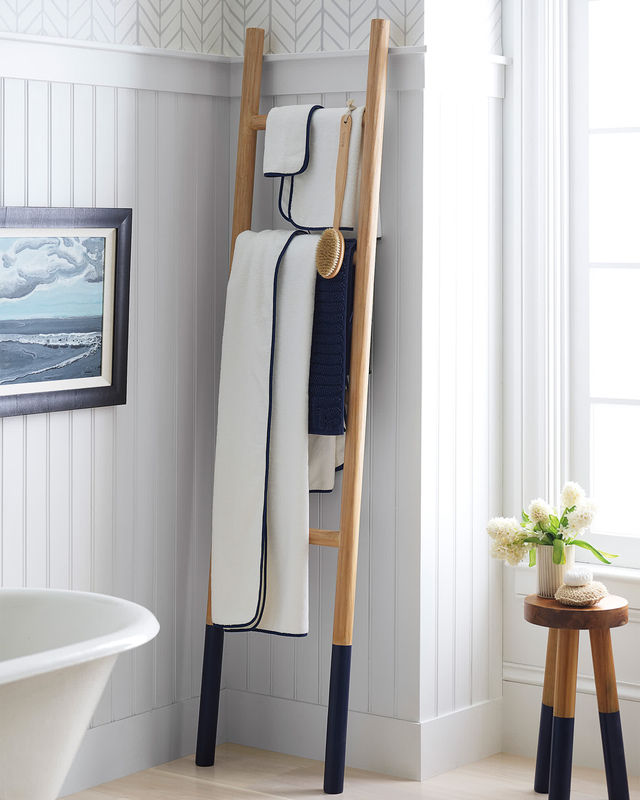 We also love it showcasing towels, blankets, magazines...Get creative. Made of harvested teak branches that would normally go unused, this gets extra points for minimizing waste. For decorative purposes only; not meant for climbing.